What does the term "live hand" mean in the world of poker? 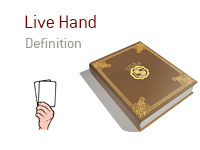 What is meant by a "live hand"? In poker, a "live hand" is a hand that has not yet been folded or mucked. In addition, a "live hand" can also mean a hand in which a player is behind but still has outs to win. Let's say that you are playing in a multi-table tournament. Things have not been going well, and you are quickly running out of chips. Action folds around to you on the button. You decide to push holding Q-K offsuit. 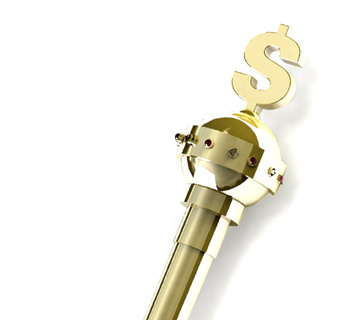 The SB folds, while the BB quickly calls. The BB has you covered. You flip over your Q-K offsuit, while your opponent flips over pocket Jacks. While you are behind in the hand, you still have numerous outs (any Queen or any King). In this case, it is said that you have a "live hand".